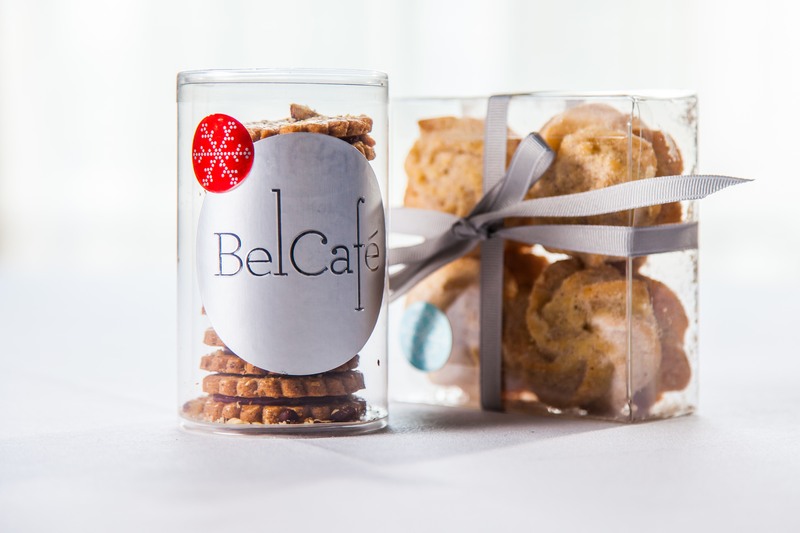 This holiday season, Bel Cafe has outdone itself with Christmas cheer. Pastry Chef Wayne Kozinko has created beautiful seasonal treats that are guaranteed to delight. Stuff their stockings with Chef’s hazelnut linzer cookies with raspberry preserves ($8.50 for a box of 7) and spiced whipped shortbread ($7 for box of 8). 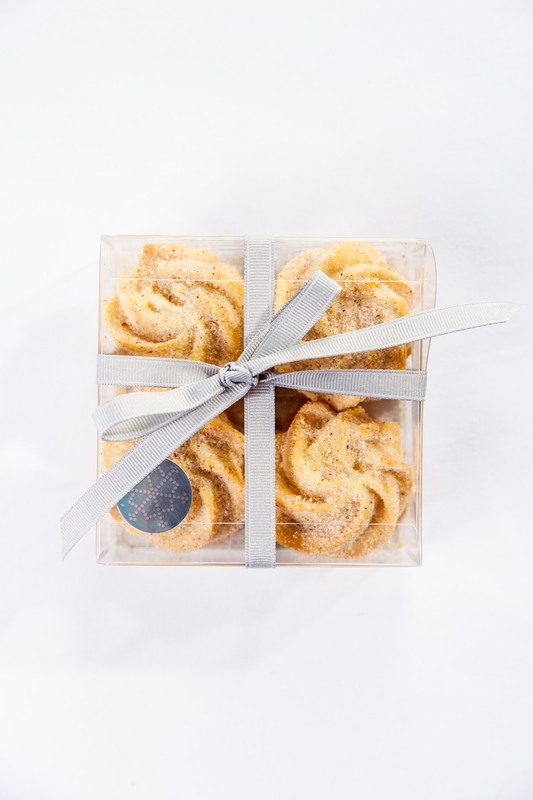 Each item is beautifully wrapped in boxes tied with silver ribbons for gifting.